Masin links to the the FDA’s letter to Apple (.pdf) containing all the relevant regulatory information. However, he notes there is a big difference between clearance and approval. The FDA’s letter concerns the Apple Watch EKG monitor’s ability to analyze pulse rate data in order to identify episodes of irregular heart rhythms, which might suggest atrial fibrillation, aka AFib. If this is detected, it then sends a notification to the user to let them know. While that’s all well and good, however, there are certain caveats that users should be aware of. For one thing, data is only captured when a user is still. In addition, it has not been tested for use in people under the age of 22 years old. The FDA also points out that the ECG app is not intended for use in individuals who have previously been diagnosed with AFib. That’s incredibly important to be aware of, since many people with this condition may be tempted to go out and buy an Apple Watch Series 4 as soon as it appears on the market. Ultimately, it comes down to the most crucial detail of all: that this should not be viewed as a replacement for traditional methods of diagnosis. 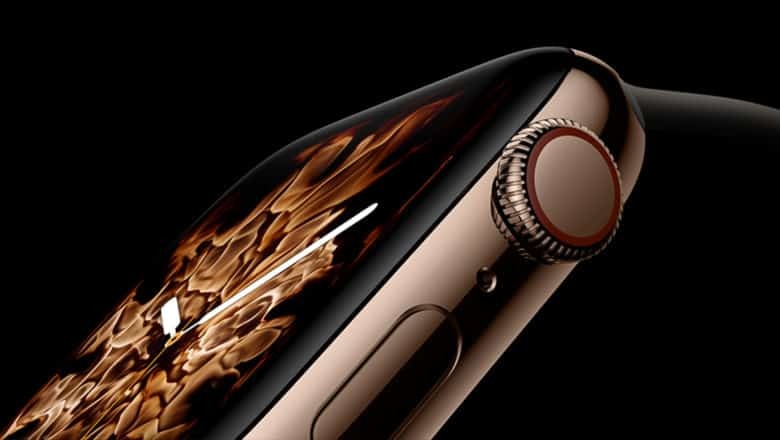 Apple may have created an amazing piece of technology, but don’t think that what you have around your wrist is perfect — or that you shouldn’t be concerned about possible AFib because your Apple Watch hasn’t alerted you. As Masin notes, misinterpretation and over-reliance on devices poses a big risk when laypeople try to play doctor. Words to live by. And we mean that literally, in this case!